Hello and Happy New Year! Today I'm excited to linkup with Anne from Anne in Residence for her currently series. 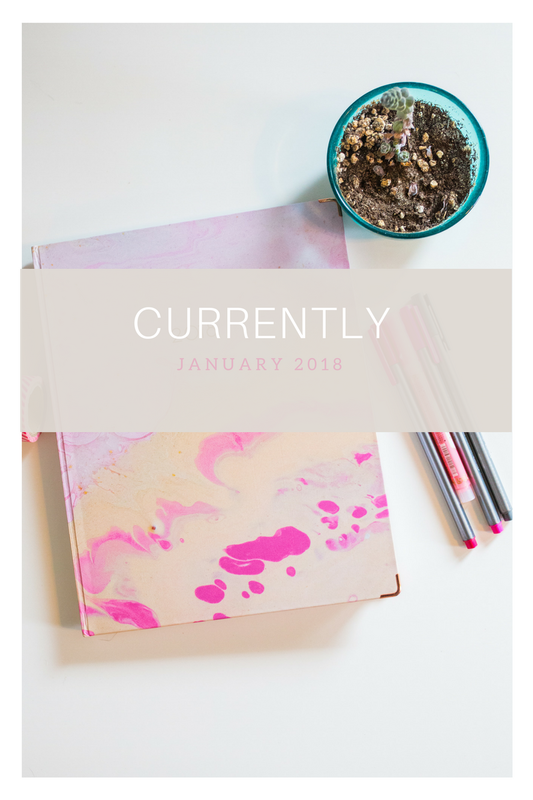 All the new planners, bullet journals, lists, goals and more! 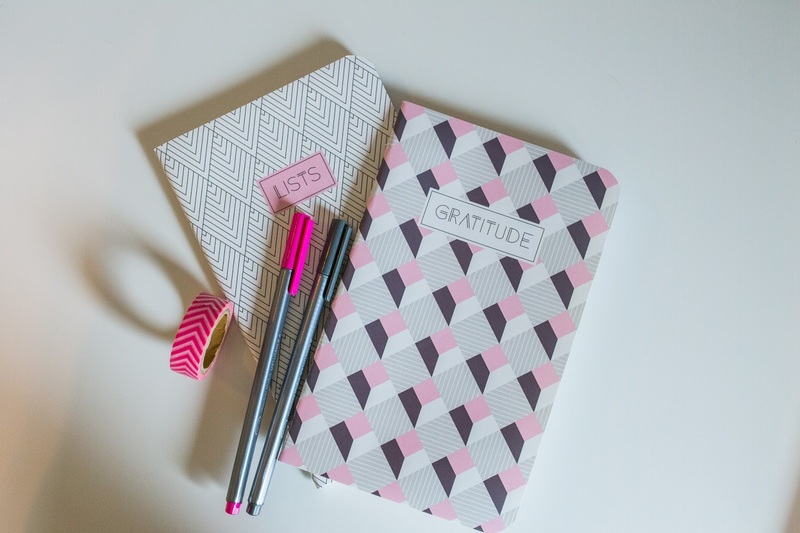 One thing I love about the new year is that we get brand new planners, notebooks, organizational tools (insert ... I'm a planning nerd). It's a fresh start and I really like it. I have put all the family birthday's in my calendar so far and have started filling out January's schedule. I purchased this planner for 2018 from Target and am really enjoying it. It has a monthly layout as well as a weekly layout. The weekly layout has a to do section, a call / email section, errand section and a note section. Hooray for organization! I'm also going to do a bullet journal as a scrapbook this year. I absolutely love Leuchtuurm 1917 notebooks. I got this pink softcover with dotted pages. The softcover is bendable yet very durable. The dotted pages allow the OCD in me to make really straight lines. I plan to put pictures, write down things we did, goals, etc. for the year in there. I can get everything transferred from my old computer to my new one so I can finish setting up my office. I'm about to gouge my eyes out from staring at a screeen waiting for my old computer to do what the buttons I was able to get a new iMac and I'm so thankful for it. However, I want to make sure all my files from my old computer are backed up so I can clear a bunch of space in my laptop. I've also been working at turning our guest room into an office. I'm hoping to get that done, organized and re-decorated soon so I can have a functioning workspace. If you have an office at home please tell me your tips and tricks. I need to be scheduling my root canal soon..... womp womp! I just started reading The Boys in The Boat. It's about a rowing Olympic team during the 1936 Olympics. Someone who read Unbroken recommended that book so I'm sure it is good. And speaking of Unbroken, if you haven't read it, do so. Lauren Daigle accoustic worship songs on YouTube. Seriously, go have a listen by clicking here. She has a beautiful voice. Good luck with your root canal! I had one early January of 2017. I hope I never have to do it again! I'm a sucker for all things organization/office supplies, but somehow I really haven't been a paper planner person. Started a bullet journal last year though, and I am really liking it! (Plus the excuse for new pens...) Love your idea to turn one into a scrapbook for the year! I love starting new planners and getting everything in order! Hope the root canal goes well... my husband had one a few years ago and said it wasn’t as bad as everyone says! I am so obsessed with new planners! I love the idea of making a bullet journal into a scrapbook! How creative!!! 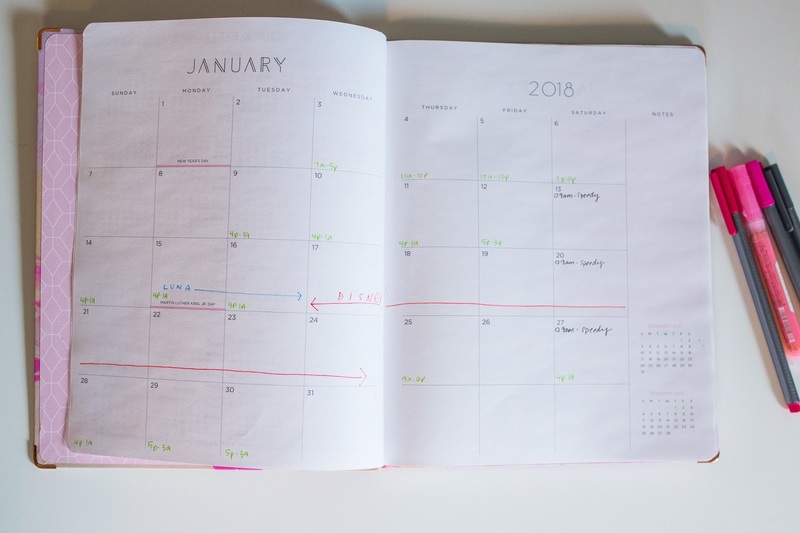 I've never tried the bullet journal, but it's on my list to try for sure! I just feel like I will stick to my to-do list so much better when it's in that type of form versus a regular calendar! Good luck with your root canal!! Gosh, those just aren't ever fun! Fingers crossed it goes smoothly!! I loved Boys in the Boat! I glazed over a bit when it droned on about the history of rowing, but overall that book was incredible. I'm obsessed with planners. I've never done a bullet journal before, but I'm going to start one this year for keeping track of the books I read, movies I watch, etc. I guess it's a bit of an entertainment journal but it'll be fun. I have a couple actual planners though - one for life (appointments, things I do, etc.) and one for work/blog. I've heard Boys in the Boat is so good. Sorry to hear about your root canal...ugh. Hope it goes well.